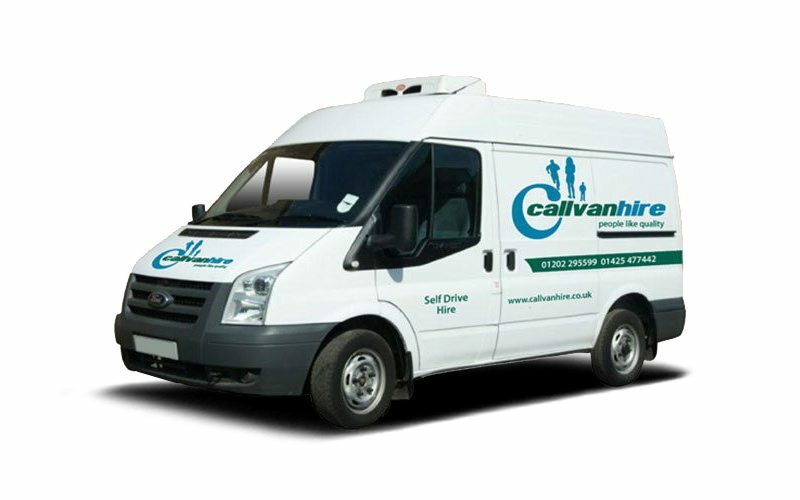 Fill out the form and we will be in touch with a competitive quote for your van hire. 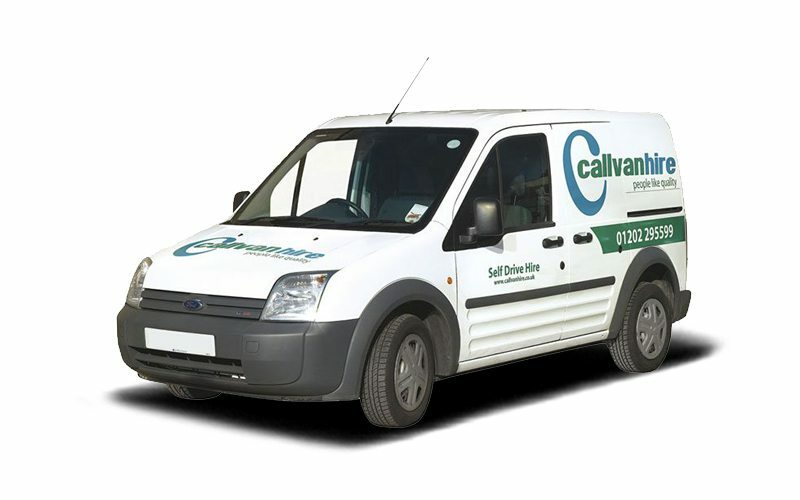 If you are able to find it cheaper locally, we will match any written quotation. 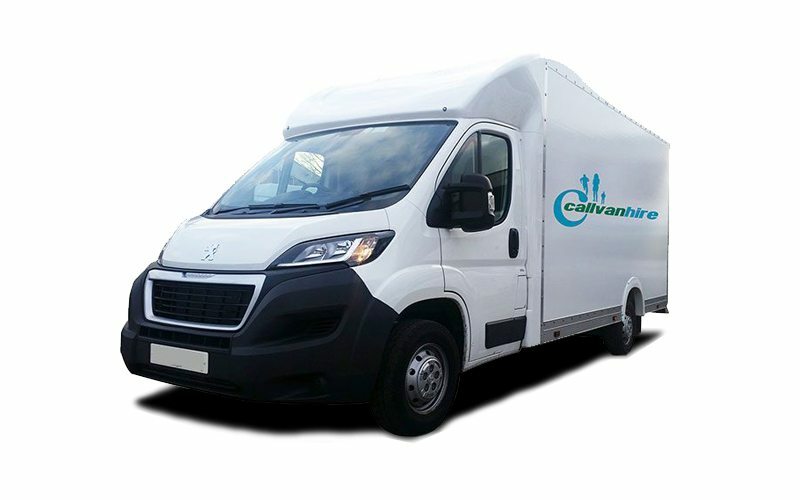 If you are looking to hire a van, our van hire quote service offers a quote suited to your needs and requirements. 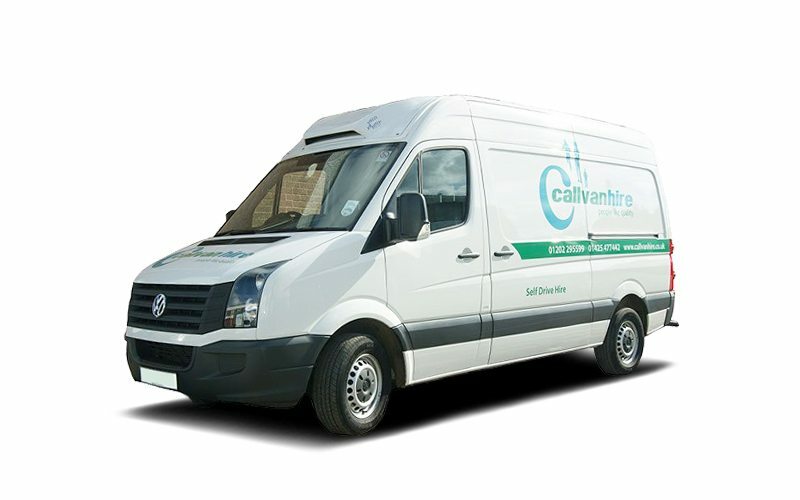 Unsure of what vehicle you want from our fleet? 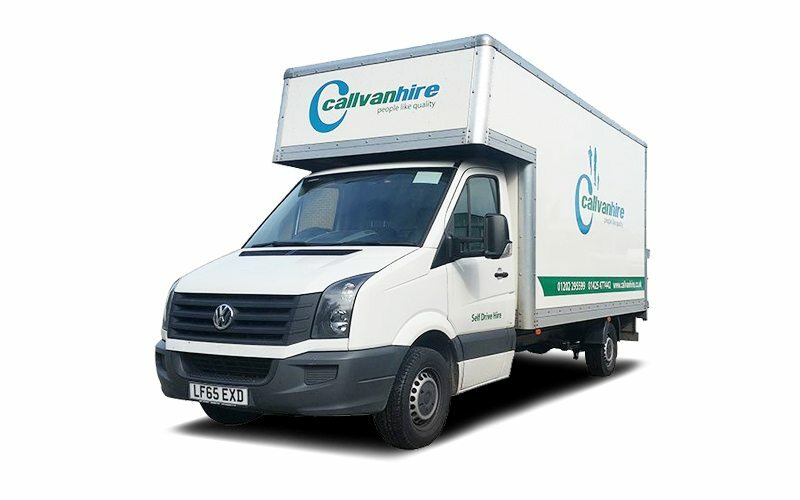 We will listen to your requirements and produce a perfectly suited van hire quote. 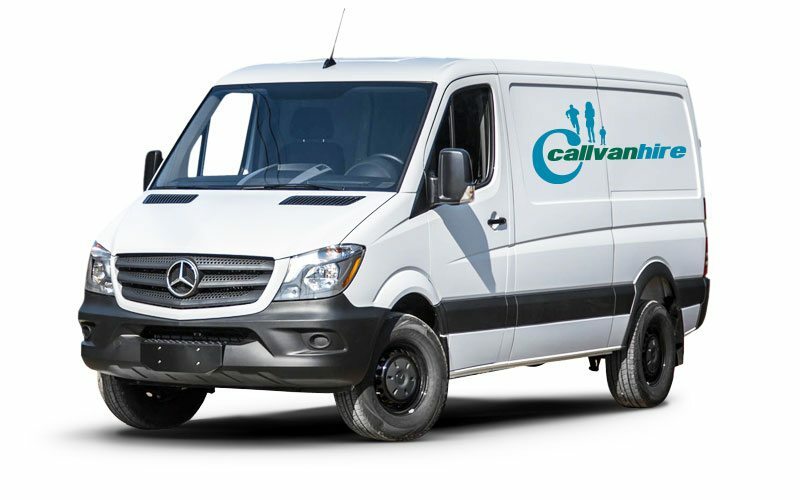 Our experience in van hire means we will give you the best deal. 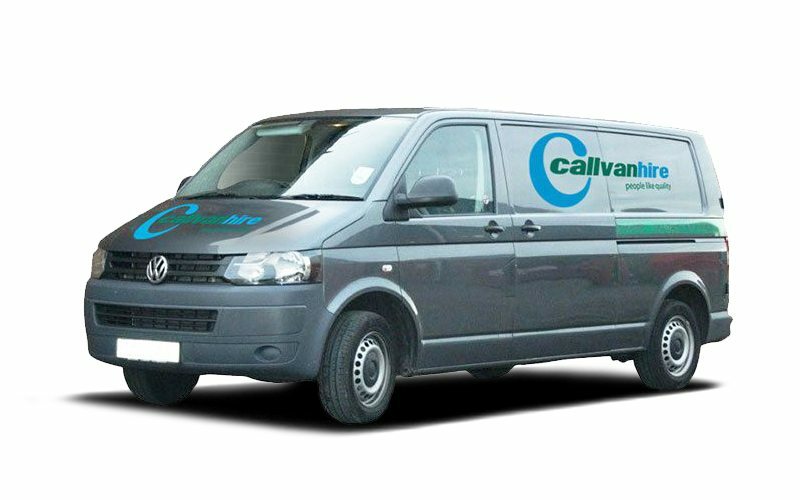 Good service from Callvan Hire in Ringwood.Hired a year old VW Transporter (drives like a Golf) that did the job.Will happily use again (if we must!).Recommended. 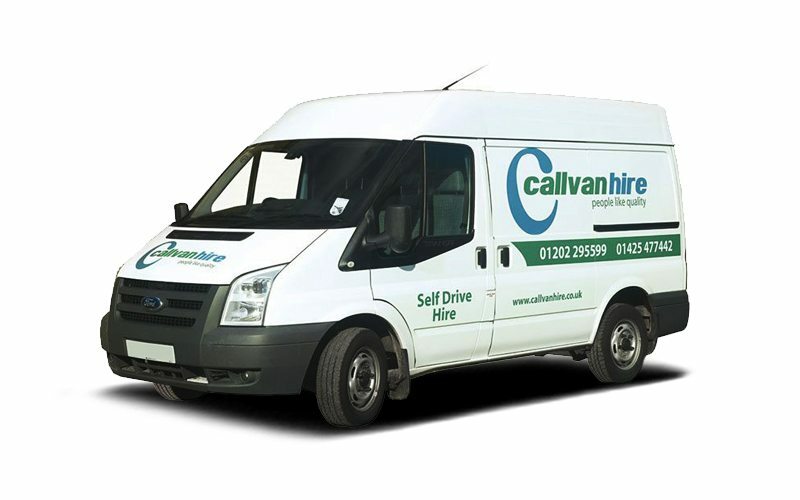 The mark of a company is not measuring them when things go right; but measuring them when things go wrong.I accidentally engaged 1st gear in the hire van (a moment confusing the gearbox in the van for the one in my car) I should have selected reverse. Before I could stop ( I was very close and attempting a 9 point turn!!) the van slowly drove into a fence post damaging the front panel. It was a minor dent, but did break the paint. 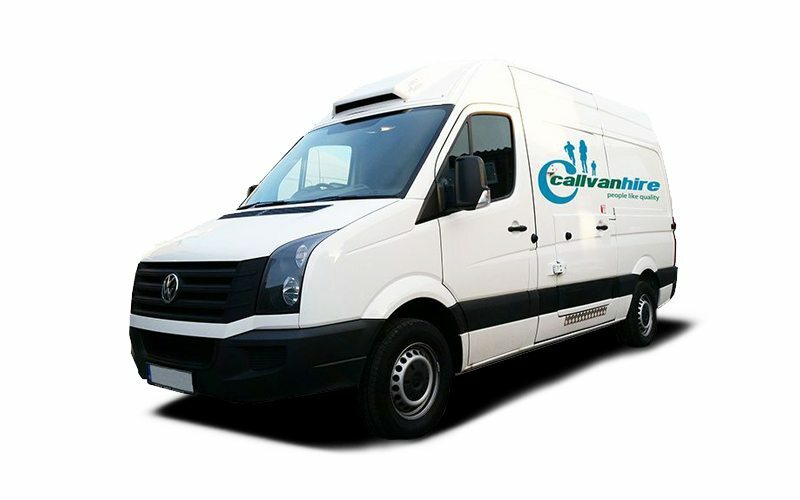 I had expected the worse, especially after an international hire company had recently made the headlines for overcharging customers' for accident damage.It was an accident, I returned the van overnight with a note apologising for the damage. 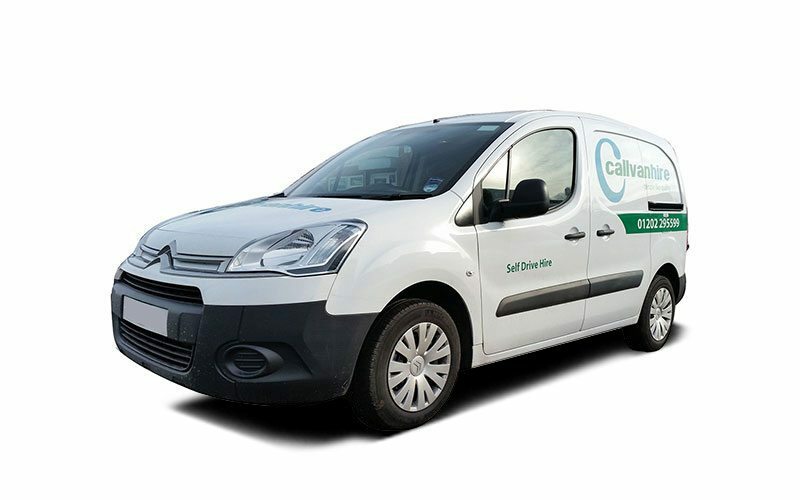 There was no animosity, I caused the damage, put my hands up to it .I was treated very fairly with a modest repair charge and all dealt with very swiftly so that we could both move on.I will use them again. Without hesitation. 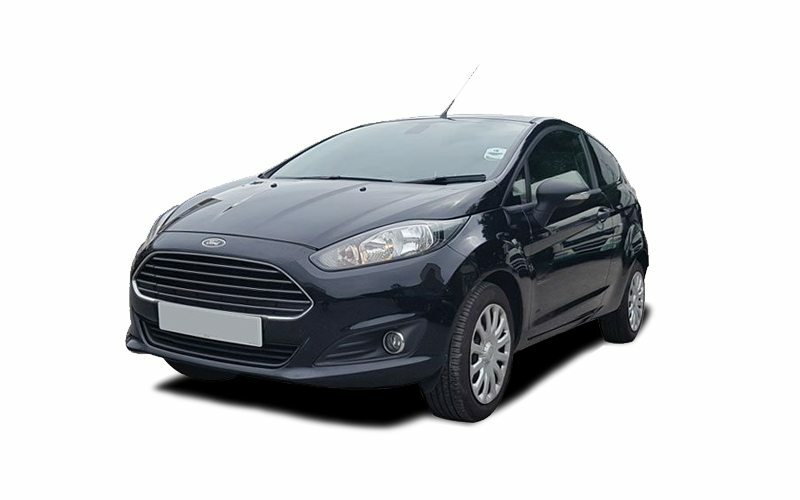 A very fair company to deal with, good pricing with a good selection of vehicles. Service was good and the vehicle clean. Reasonable price too. 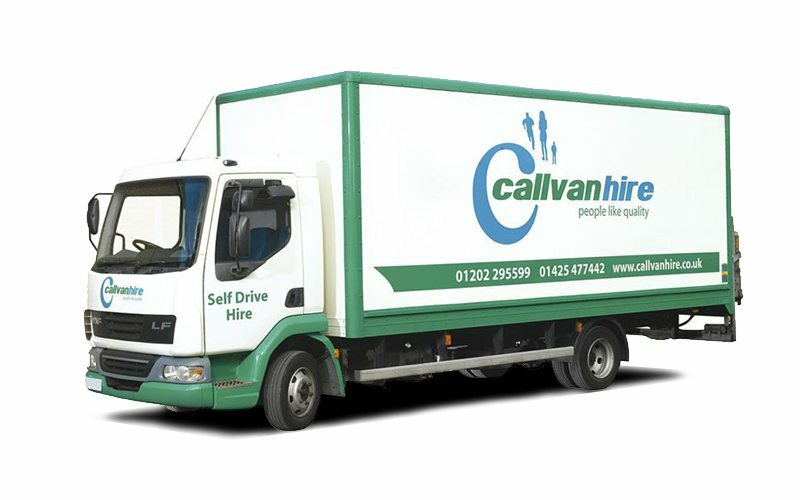 Cheap and easy rental from Call van hire. 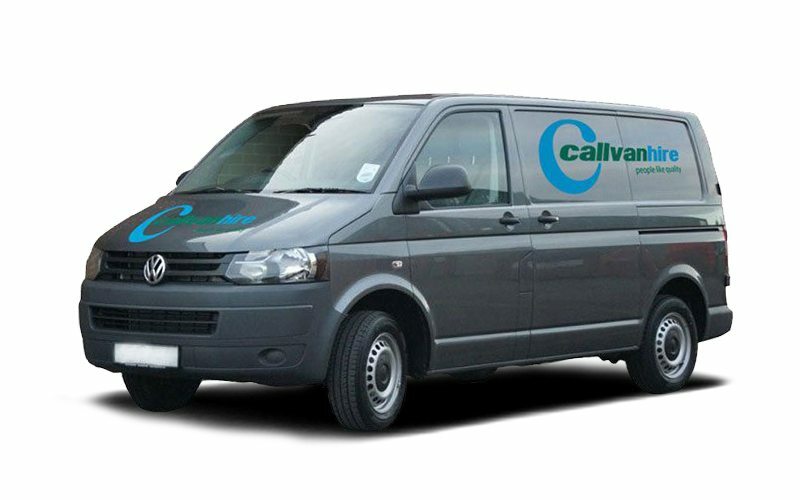 Volkswagen Transporter was fantastic parking sensors etc made driving easier for those not used to bigger vehicles. Will use again. Excellent service. 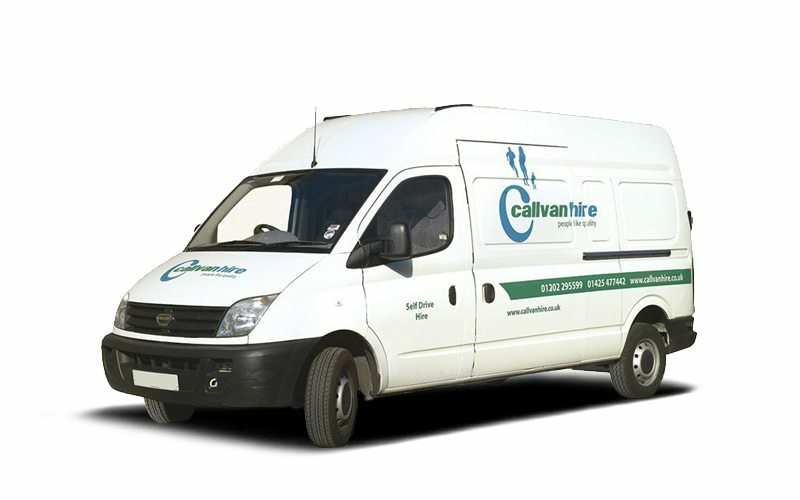 We have used this company on a regular basis and very impressed with the vehicles. 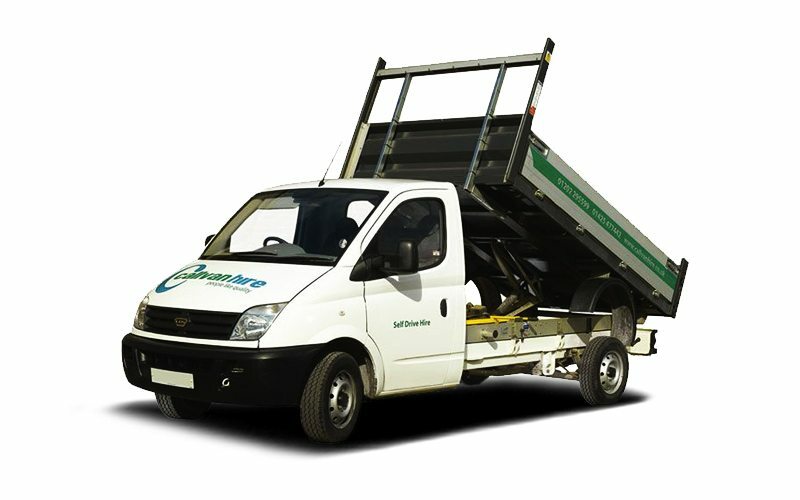 Professional, reliable and great value. I wouldn't consider using another company for a 7.5 tonner. Good prices, good vans and simple relaxed approach. Will use again. Easy to book, collect and return! 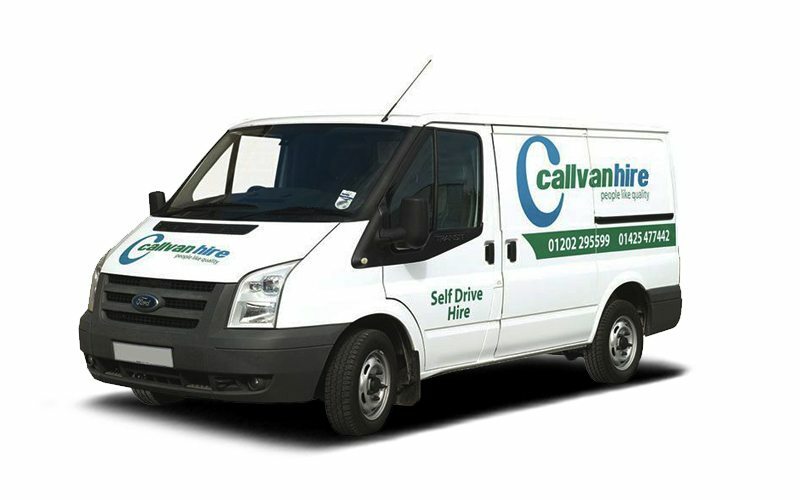 We hired a large sized van and it was in good condition and easy to drive with parking sensors. 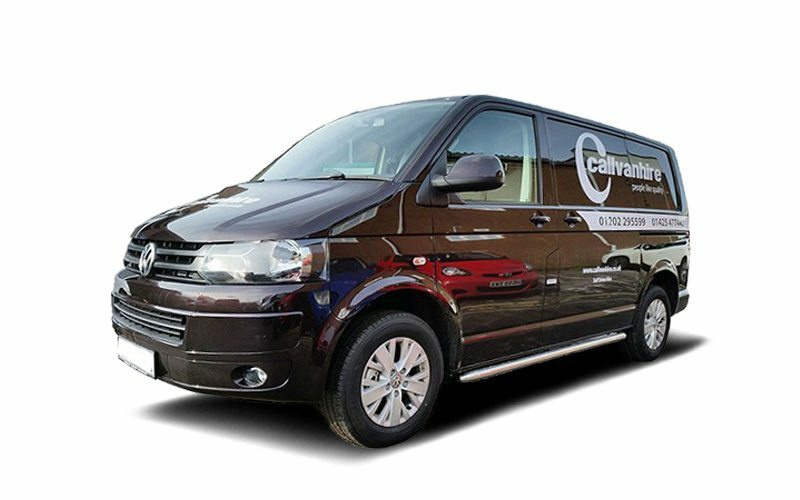 Hired a Volkswagen transporter and had an amazing experience! 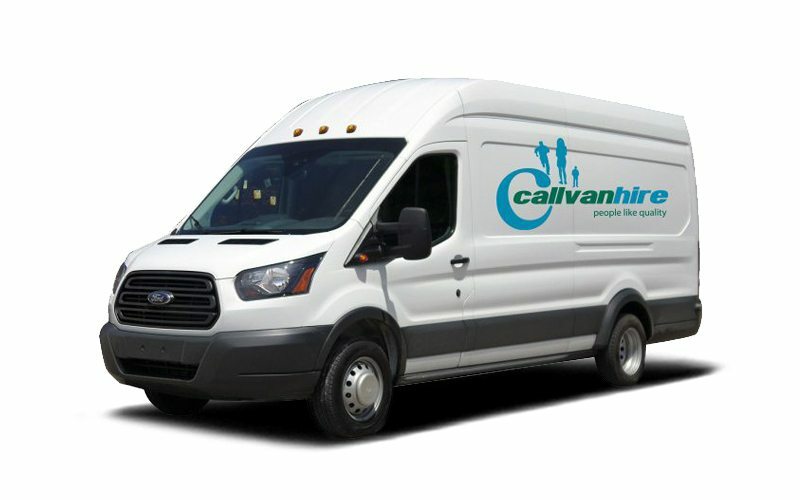 Quick and easy to get ahold of one, spacious interior, smooth driving and will definitely recommend for anyone! Service and pricing excellent! Quick, simple, friendly, professional and economical. Why can't all rentals be this simple? Thank you for the great service. 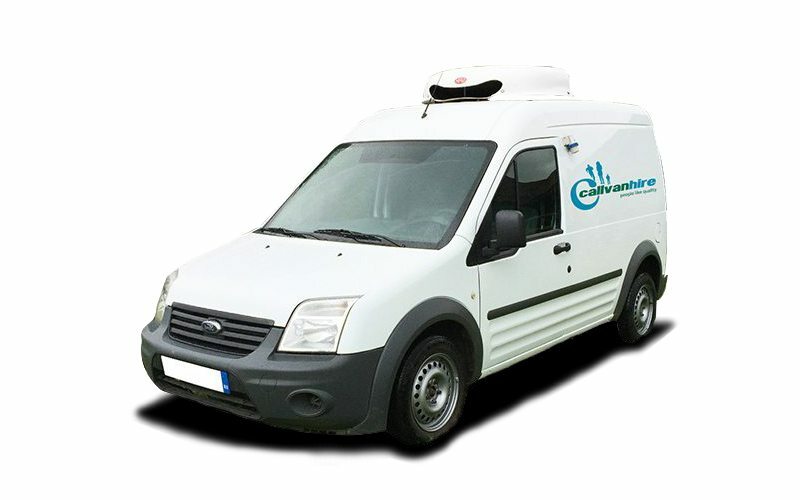 We were dealt with very swiftly and efficiently on both occassions and will definitely be back. 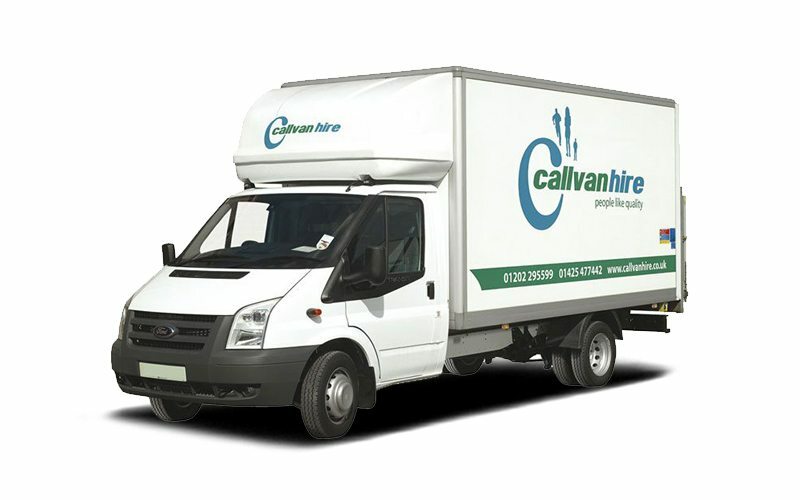 Nice & simple van hire, good prices & like that you can return the vehicles once they are closed. Much better than some of the big companies! Great service throughout from my initial call to returning the vehicle. 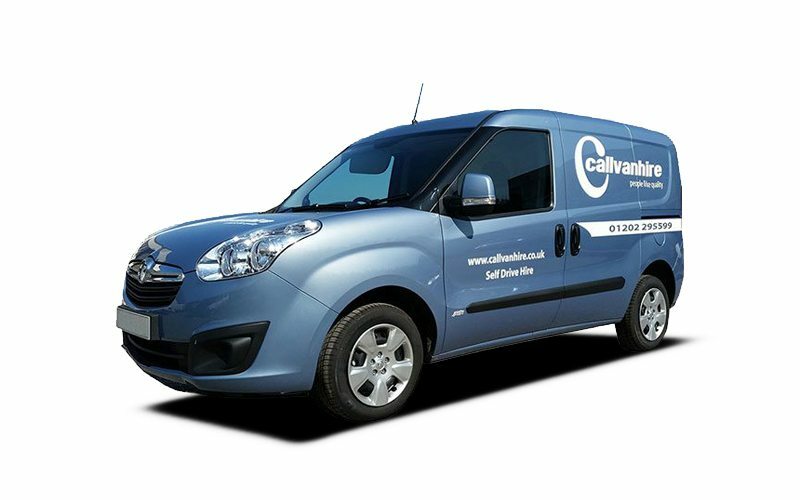 I was uncertain on the size of van I needed, Debbie quickly established this whilst also explaining everything I needed to know.The van itself was clean, tidy and a joy to drive.I'd definitely recommend Callvan. 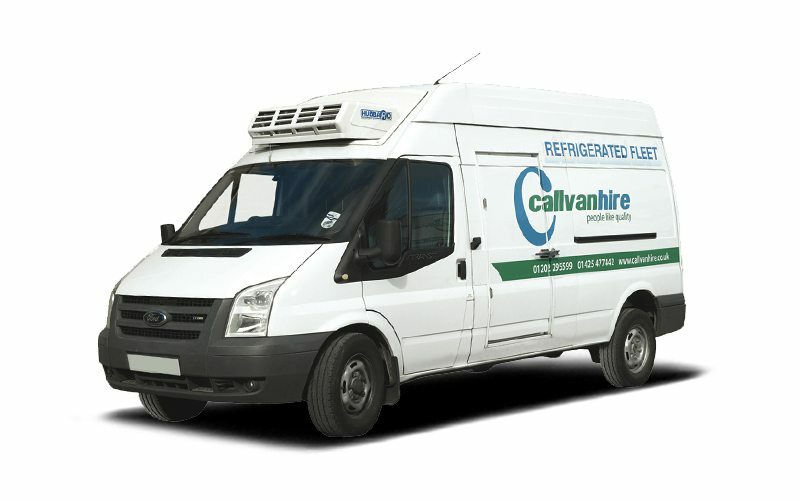 Fantastic service, call from them when booking to confirm what’s needed, van was good quality. 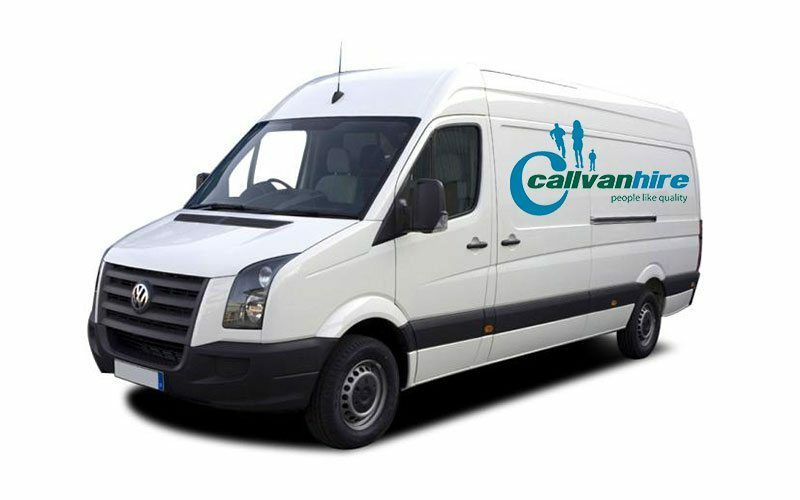 Only improvement to make is that the van sizes could have been explained on the phone as I would have preferred to book the next size up but when I realised on the day it was too late due to stock.